Presented by: Gareth Jones, Richard Porter and Zog. 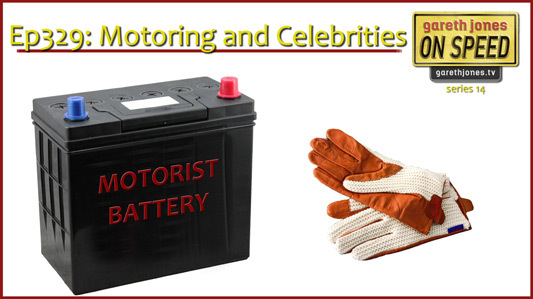 #329 Motoring and Celebrities. Do autonomous cars mean the love of cars is becoming redundant, or simply a hobby? We list the famous people we’ve personally seen and the cars they were spotted in. Plus Sniff Petrol on Sergey Sirotkin and autonomy.